Proteins are known as the building blocks of the body and so including protein in your diet is essential. It breaks down in your body and form amino acid and this help you to promote growth as well as repair in your body. It also helps you to stay fuller for a longer time. If you are a vegan and do not intake animal protein, then how can you get your protein? 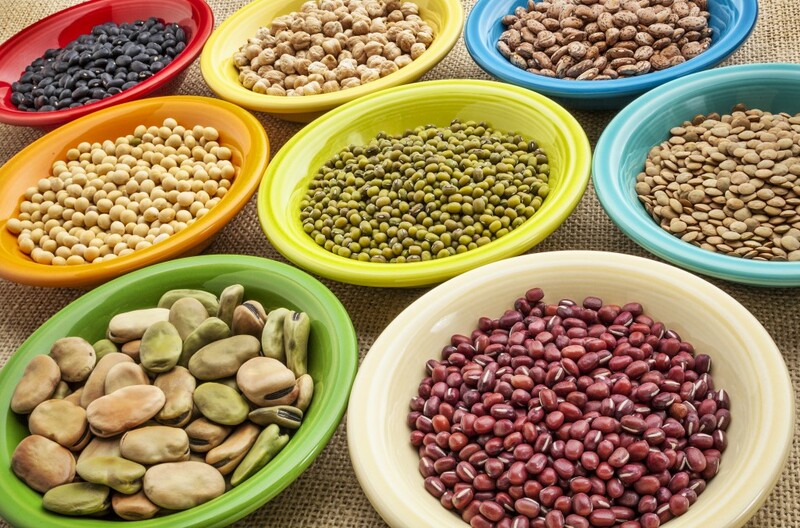 Read on to know more about the sources for getting enough protein as a vegan. Protein comes from the green peas. They not only taste great but is also packed with fiber protein. One cup of green peas contains 8 grams of protein. Thus, you can add this to your add any day and everyday for the intake of right protein. Another delicious food that can provide the vegans with protein is artichoke. It contains four grams of protein. The heart of artichokes is really a great way to boost the protein and fiber. This is quite filling as well as low in calories. So, you can some great recipes of cooking these and add to your diet. Oatmeal is really great source of high protein. It has three times more protein than that of the brown rice with more fiber and less starch. Not only protein but it is also a great source of Vitamins B, magnesium and calcium. You can have this for your breakfast and start your day with high protein. In every two table spoons of Chia seeds, it has 5 grams of protein. This is one complete source of protein and most importantly you can try varieties of recipes with these seeds. The most popular and convenient one is Chia pudding. With this you can add a good amount of protein daily in your diet. Green leaves are the favorites of vegans. If you love green leaves, then the best way to add protein to your diet is by Spinach. In each cup of Spinach you will have 5 grams of protein. You can blend it to a smoothie as well as you can add it to salad or other foods. This is a delicious veggie and contains 4 grams of protein in every cup of it. That is really great and it also serves 30 % of the calcium that you need daily. Along with that it also provides you with fiber, Vitamin C and B. And it provides only 30 calories. Thus, these are some of the great sources of protein for the vegan. As mentioned before intake of protein daily in right amount is very much needed. It provides energy to the body and helps to work efficiently. Thus, make sure you include some of these foods every day in your diet to get the right amount of protein for you.